Yesterday out of nowhere Bottleneck Gallery gave us one of the biggest possible October Surprises ever in the alternative movie poster world, but in May. 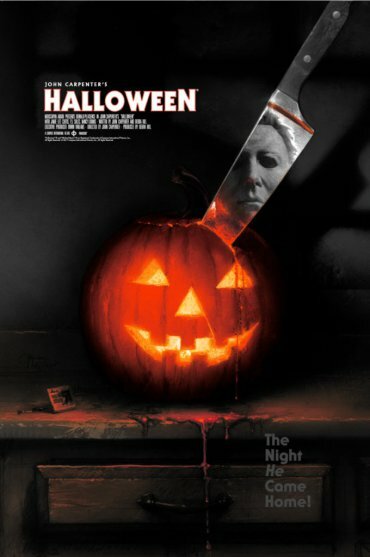 The Gallery surprisingly released it's brand new Halloween poster, by newcomer but based on this poster soon to be grail artist: Matthew Peak. Anytime a poster company does a fairly decent Halloween poster based on the John Carpenter classic it will be sought highly sought after. 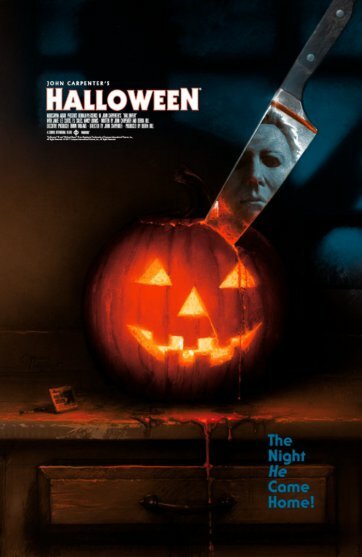 However it is rare that the poster would be mentioned amongst Ken Taylor's Halloween, which many consider to be the all time Mondo grail. Sadly even though this poster was a surprise, it sold out in roughly about an hour and is now going for about $180 to $300 on ebay.  While this is a considerable mark up since the regular was $50, and the variant was only $60, you can expect this to be about a $400 plus dollar poster by this Halloween. So if you want one pull the trigger now! Personally I think the hype around this poster is a little insane, while it is a great Halloween poster it does not come close to the epicness that were Ken Taylor or Jason Edmiston's posters.